A Great Trainer For Anyone! 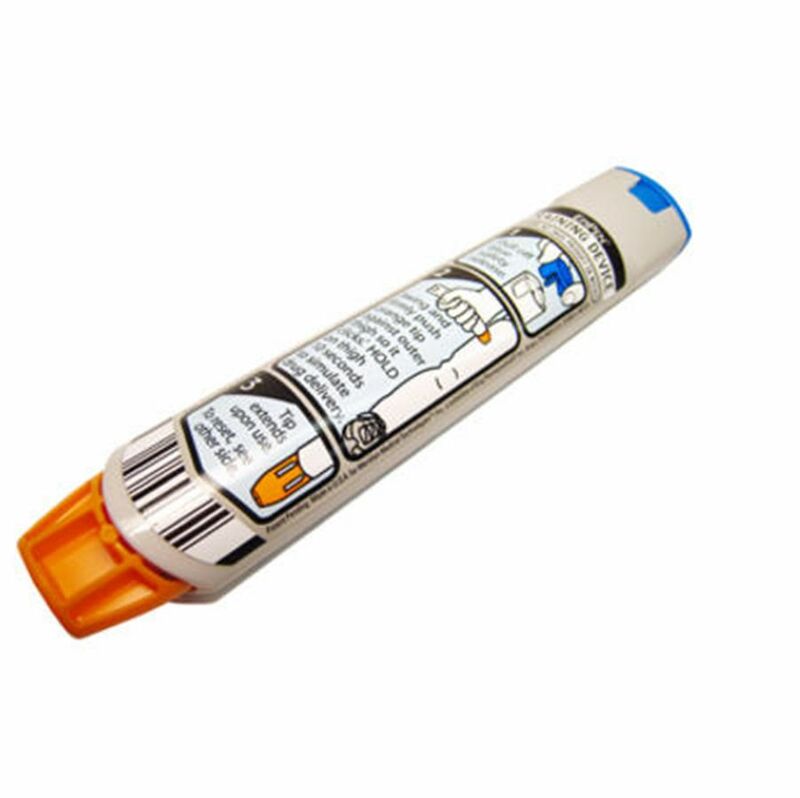 This genuine Dey EpiPen Trainer for clinical training will provide your students with safe, simulated practice in the correct method of administering medication from a preloaded auto-injector system. The Trainer does not contain any medication or a needle - it is for training and demonstration only - and can be reset and used repeatedly. ORDER TODAY and provide your students with these important skills that may be called upon in future allergic emergency. Delivery information: These products require a release form for purchase. If your account does not have one on file we can not ship until we receive your release documentation.